A chance meeting in London with the Sladmore Gallery’s co-founder, Harry Horswell, around 1980, played a major role in Geoffrey Dashwood’s evolution from draughtsman to sculptor. Dashwood’s sculpture was first shown at the Sladmore Gallery as part of a group exhibition in 1983. Dashwood soon developed his own distinctive sculptural language, the beginnings of which were clearly evident in his first one-man show at the Sladmore Gallery in 1987. Increasingly, over the past twenty five years, his sculpture has moved further toward pure, refined form. Comparisons have been made with the Primitive figures of pre-history, through Inuit and African images to Twentieth Century masters such as Sandoz, Pompon and Brancusi. Yet collectors and critics agree that Dashwood’s work displays little that hints of influence; rather that his innate feelings for both birds and sculpture are profoundly evident. A ‘Dashwood’ is instantly recognisable as a bronze attributable to only one artist. Such is the unique quality inherent in the forms he creates. 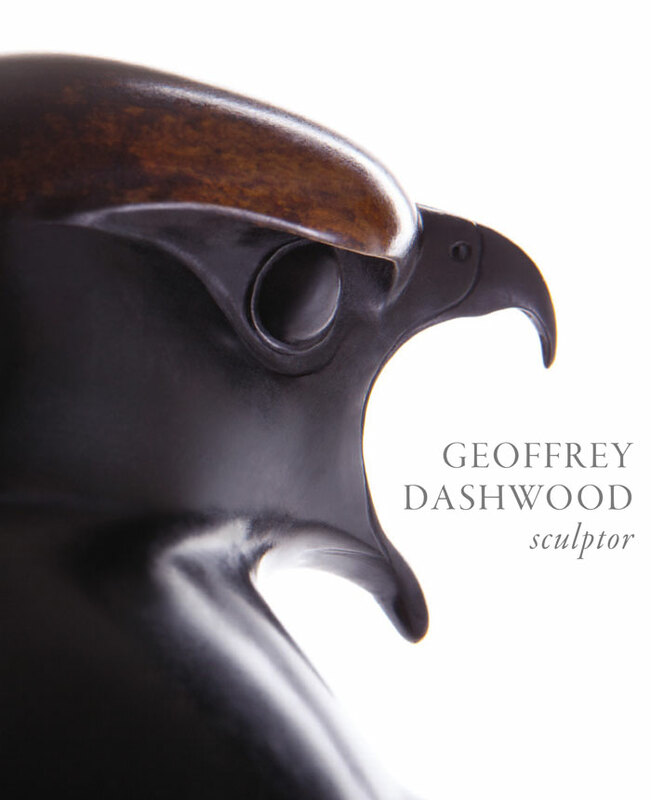 This is the first comprehensive monograph on the sculptor Geoffrey Dashwood. Written in part by Dashwood himself with numerous contributions from others and profusely illustrated with photographs throughout, it represents an informative and illuminating overview of the artist’s life and work.